After several weeks in behind the scenes ‘beta’ this blog is now ‘LIVE’. The experience of putting just this first collection of posts together has been something of a revelation, everything from the realisation that we will have to form an editorial team through to the relief that everyone who has been approached to contribute has been so gracious (and said “yes”). In the coming weeks and months we will be gathering up those kind contributions and continue to evolve the blog into the most authentic reflection of our group as possible. I have to offer huge thanks to Bethan Evans and colleagues within the Cardiff University Web Team for guidance and the shaping of what you see, as well as humble thanks to the initial contributors (Catherine Hogan, Beatrix Fahnert, and Maddy Young) for their valuable and insightful articles. Thank you. If you have anything (and that is ‘almost’ anything) you would like to see here please do let us know – means of the contacting the current RSG division representatives are only a couple of clicks, or a web search, away. We are happy to take anything from the simplest seed of an idea through to a fully formed article. 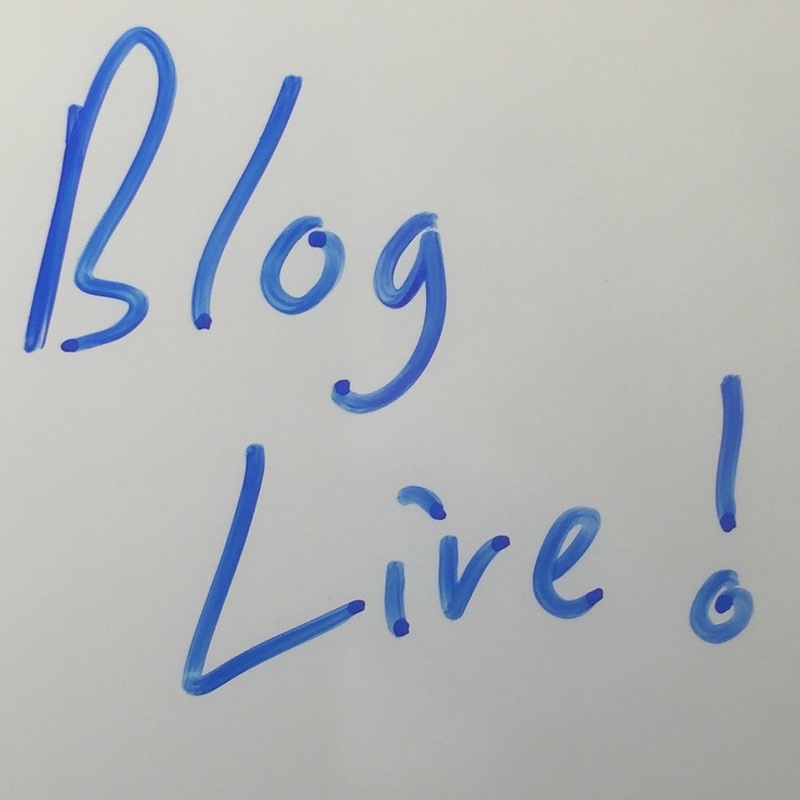 Don’t be shy if you are unable to completely develop it we can pass the idea on to someone else in the area in question… by getting involved you will help keep the blog properly ‘live’.